Start taking classes at Sandpiper Pilates and other studios! 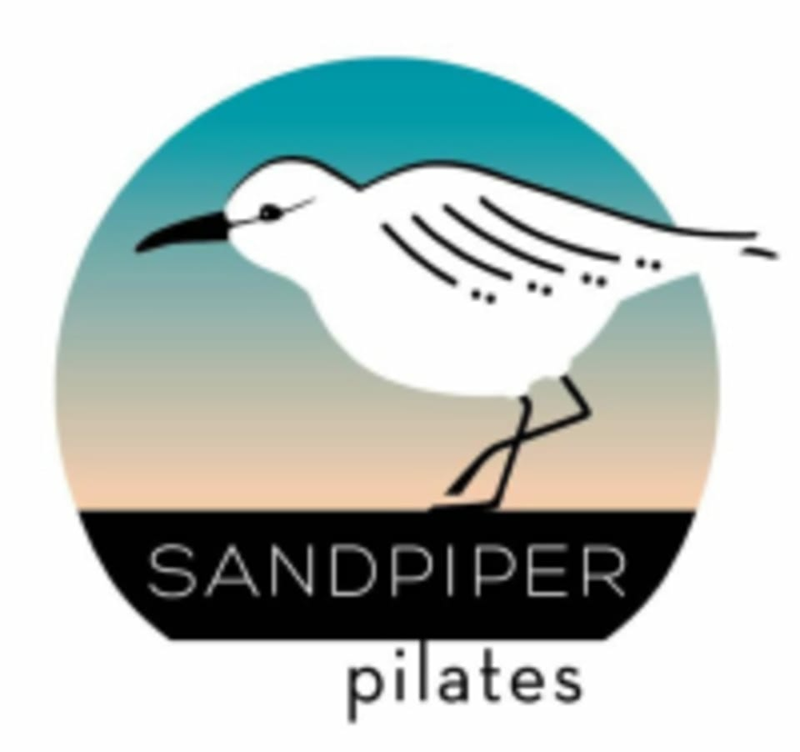 Sandpiper Pilates emphasizes the importance of alignment and form, while ensuring a complete full body workout that's designed to leave the body stronger and more balanced. With a max number of 3 people, our warm and fun instructors are able to give everyone the attention they need! **For any intermediate classes, you must have at least 6 months of previous reformer experience needed to participate in this class. **If you are pregnant or have any other medical condition that may require modification in a group class, contact the studio. Sandpiper Pilates has the right to refuse you based on health conditions that we feel make it too unsafe for you to workout in a group setting. Feel free to bring gripper socks if you prefer to wear them, but we don't require them. We also have a shower on site, ask your instructor where to find it. We are located on the South side of Wilshire Blvd, between 5th and 6th St. Walk through the restaurant entrance (next to the Barber Shop), through the courtyard, find the wooden gate in the back, go up the stairs, and we're right at the top. Classes are held in Suite L (right next to Suite D). There is metered parking around the area (most easily found on 6th Street). Subbed teacher, no notification. A lot of points for not the class I booked. Fantastic class. Only 3 people so it is better than private. Mallory is a great instructor, gently encouraged you to use proper form. Michelle is so awesome! Both times Ive gone to this studio its just been me and one other person in the class, which is great because you get tons of personalized attention and corrections. Loved this session! Michelle was SO sweet! I loved her instruction. These classes are small and intimate in the best way possible! You definitely get a lot of attention and correction from the instructor which is what I love. Im so sore after class, will definitely be back! Great workout in a small studio which allowed for corrections from the instructor. Small space, only a few reformers and no mirrors which I liked! Still sore from the class!